Verdi's Otello is one of the absolute pinnacles of the art form – a miraculous creation. The creative journey the composer travelled in his long career is astounding. 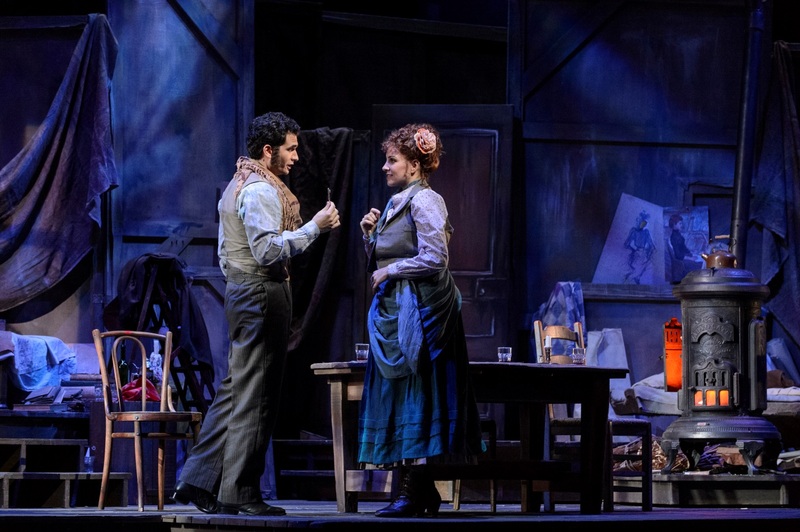 Rehearsal pianist & coach Michael Shannon gives you the rundown on what to listen for in La Bohème, including gorgeous melodies, street party trumpets, and picturesque music of falling snow in Paris. 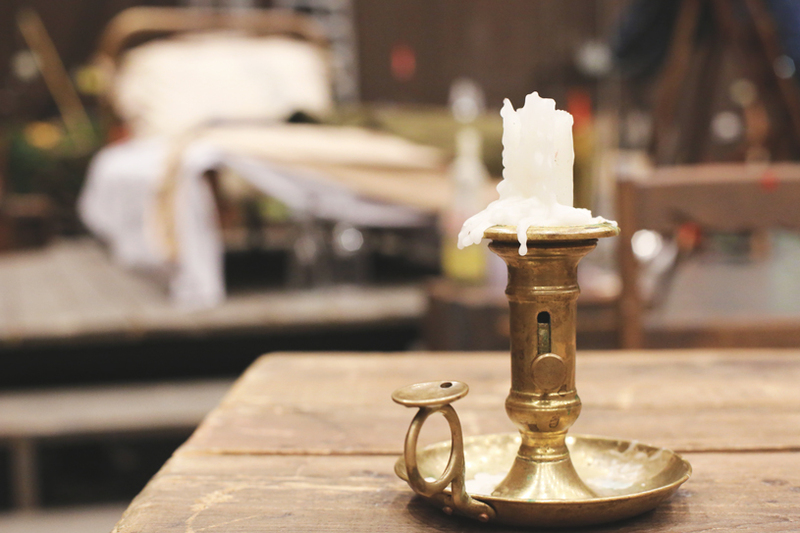 Dive deeper into our production of La Bohème, by exploring our selection of video content.